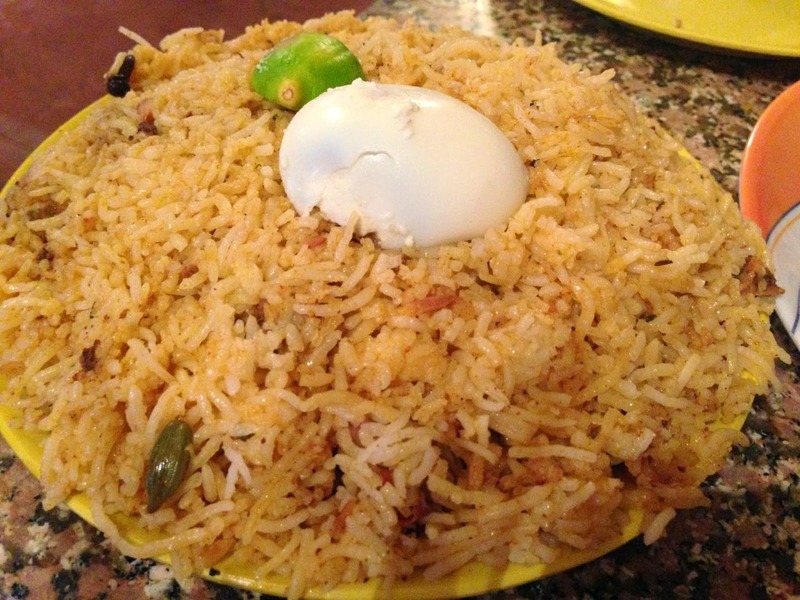 Andhra Bhawan Canteen's chicken biryani is not only flavourful but it is also authentic biryani. There are long queues patiently waiting only for this delightful South Indian speciality. The quantity they make is only enough to last a couple of hours! Wish that could change so that one doesn't need to wait for a long time. Be there by 10am to make sure you get what you came here for and eat comfortably. Try it for yourself, you've now been informed.